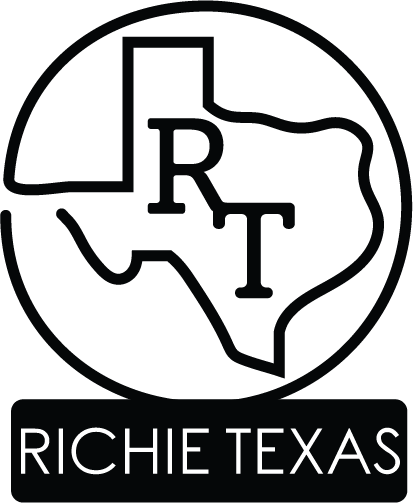 Richie Texas is family owned and operated. We are a custom home building, restoration, and remodeling company. Owner and founder, Tommy Richie, has been in the residential construction industry for 40 years. He began as a carpenter framing with his dad in 1978 then in 1987 he branched out on his own. Richie Texas is backed by our experience and the extensive knowledge of the building process that accompanies it. Whether you would like a new house built or you would like to remodel or restore a current home, we will diligently work with you to build your dream home, during every phase of construction; from design to completion. With integrity, quality, and efficiency at our core we are proud of the homes we build and we know you will be too. To help our clients realize their dreams using our expertise and experience in residential home construction through our dedication to integrity, quality, and efficiency.